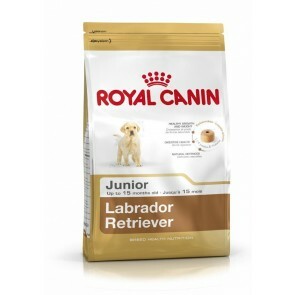 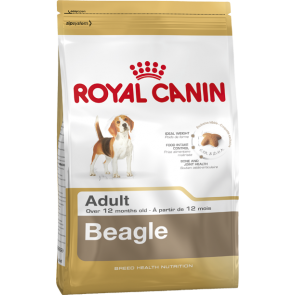 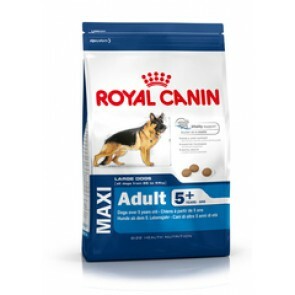 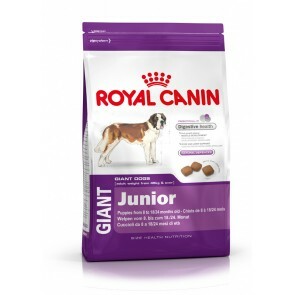 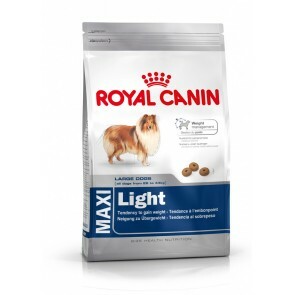 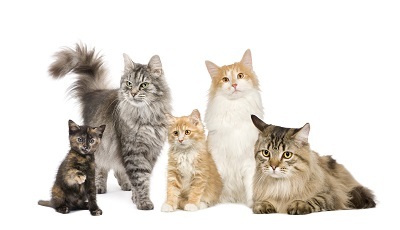 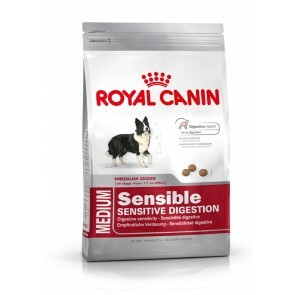 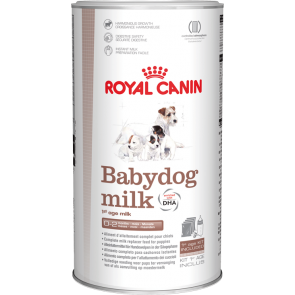 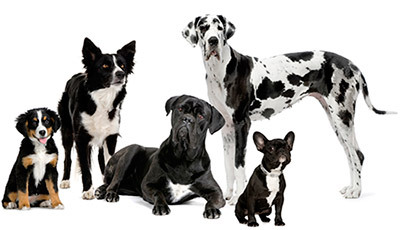 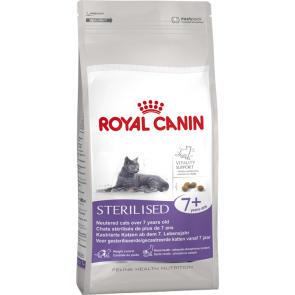 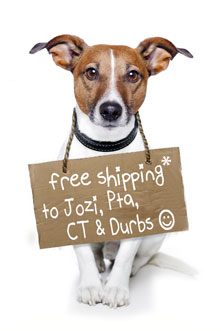 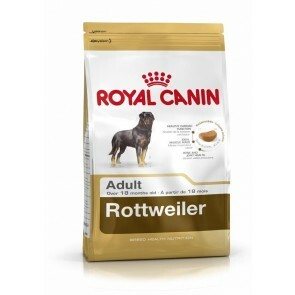 The mission of Royal Canin is to provide precise nutritional solutions for pets. Founded in 1967 by a veterinarian, Royal Canin is at the leading edge of nutritional progress. A Royal Canin Health Nutrition food provides all essential nutrients measured out with utmost precision in order to contribute every day and on a long-term basis to the well-being and health of every pet, according to age, size, physiological condition and breed.